Last Thursday I was in Leicester for the PCA AGM and speaker program. This annual event is the focus of the entire industry and it was another great event. Mark Fennell of was first up, with an engaging and detailed presentation of Japanese knotweed, debunking many myths surrounding this invasive weed and several others which are following in it’s wake. He introduced the new Code of practice ‘Control of Japanese Knotweed’ which he and the PCA committee have written over the past year. The code is a milestone for the invasive weed industry and has put the PCA knotweed section firmly at the forefront of invasive weed technology and methodology. Bruce Osborne is a senior lecturer in invasive weed biology at University Collage Dublin and presented the latest academic progress being made towards understanding the economic and social impact of none-native species. The third presentation was Chartered Surveyor, Graham Ellis and he was able to bring delegates up to date on the increasing synergy between RICS and PCA members. His enthusiasm for cooperation and bilateral training between the disciplines is commendable and he certainly gave PCA members food for thought. I was left relieved that I am a member of the PCA, as it really does look like PCA membership is being increasingly expected of specialist contractors, seeking referrals from RICS members. Radon was on the agenda for the last session. The presentation was very ably given, by Radon Council Chairman, Mr Peter Atchison. I was not the only PCA member left pondering the potential for real health and safety issues on sites in and around the UK, not least in my county of Yorkshire. I believed that the maps highlighting potential radon risks could be used as a reliable guide, but clearly, where basements are concerned, the increased ground to surface contact area and the tendency for the Radon to lie at low level, devalues the reliability of the maps. I am now busy re-writing our basement waterproofing survey policies to offer Radon testing and make sure potential clients are made aware of the risks. 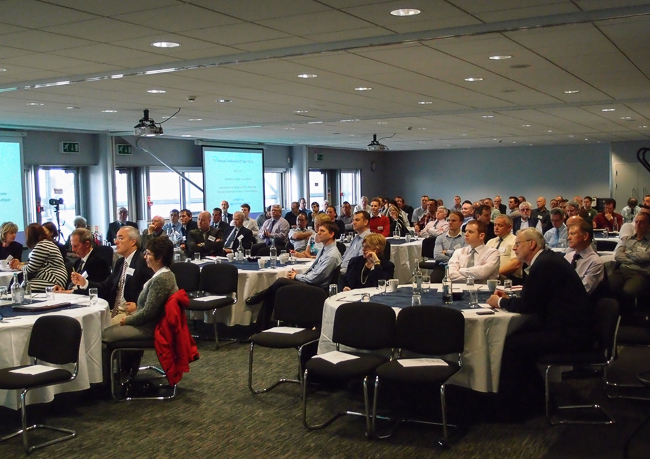 Peter mentioned the Radon Councils training drive, having held a full one-day course only last Tuesday at their offices. My Business development manager Sean Tristram-Jones attended that course and his initial feedback was excellent. Peter tells me another is to be held around October time and I fully intend to attend that. I won’t go into the bones of the AGM itself but the PCA is certainly in great shape under the careful management of Steve Hodgson and his very able team. I am delighted to announce that my good friend Jacki Shaw of Shaw Preservation was elected to the PCA board that afternoon and this was greeted with cheers and applause by many of the members present – well done Jacki. 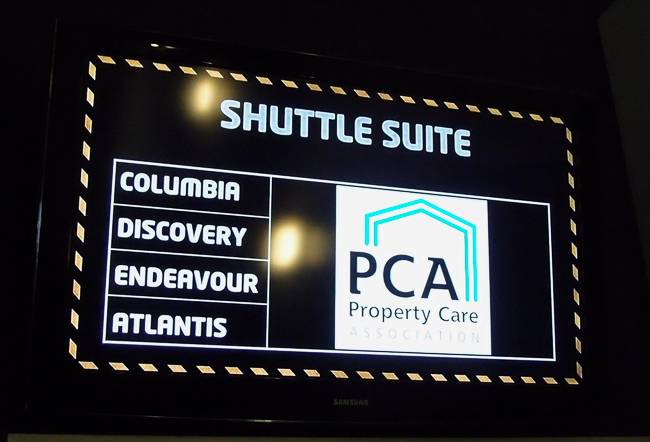 The PCA awards dinner followed at the National Space Center and it was fantastic – the best yet. I’ll post something on that when I have some images from the PCA photographer.